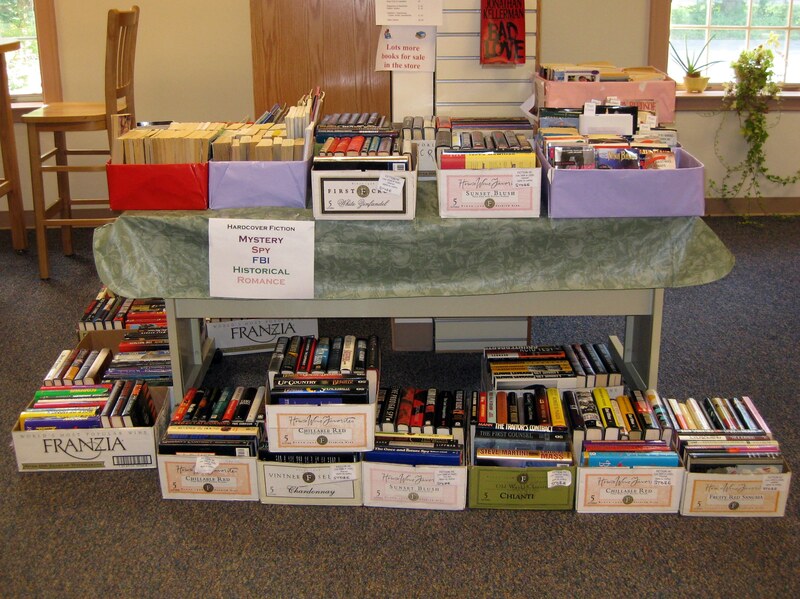 Visit Twice Sold Tales, our used book store in the Chittenango building, and find great bargains on gently used books, DVDs, and audiobooks at low, low prices! Our book store is open the same hours as the library and is located in the first room to the left once you enter the library from the parking lot foyer door. The most expensive books are those published in the last two years: hardcovers and fancy trade paperbacks for $2 and paperbacks for $1. and DVDs and CDs are $2. Audiobooks and Music CDs are $2. While you’re here, be sure to check out the store’s table which holds the book categories we are showcasing for the week.